The Tiger of Box office, Salman Khan is soon set to sizzle the silver screen and the fans just can’t wait for him. After years of successful movies such as Wanted, Bodyguard, Ready, Dabangg, Ek Tha Tiger, Kick, Bajrangi Bhaijaan and Sultan, Salman is all set to surprise us with his bang on performance in the upcoming films. 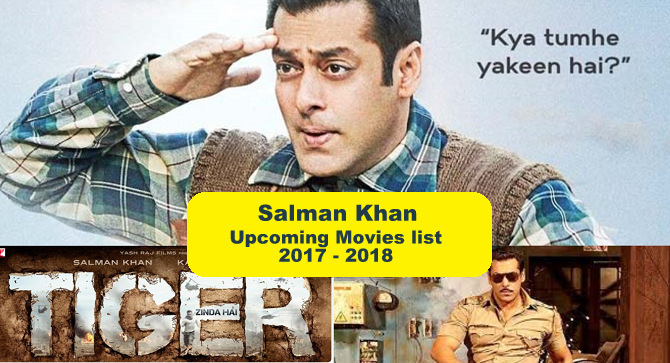 If you are a huge Salman Khan fan like us then this post will keep you updated with his upcoming films for the year 2019. Scroll down to know more. This is a film directed by the iconic director Kabir Khan and it is a story based on the 1962 Sino-Indian War. We won’t spill out more details, but there are some powerful actors in the film such as Shatrughan Sinha, Late Om Puri, Paresh Arora. 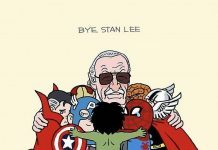 The film is set to release in June 2017. The Sultan director, Ali Abbas Zafar is bringing back his magic on the silver screen. Yes, Tiger Zinda Hai is under the Yash Raj Banner and is produced by Aditya Chopra. The film is the sequel of Ek Tha Tiger and the possibilities are that the film would release during Christmas 2017. There are rumors that this film is in the pipeline and it could be a prequel of Dabangg! 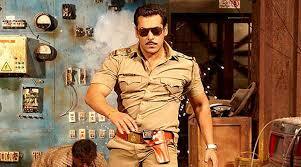 We pray that there is a 3 series to the film as we love Salman Khan as Chulbul Pandey. Salman’s charismatic performance in Kick definitely stole our hearts and now he is set to bring back his stellar performance in the sequel Kick 2. The film might release by this year end or next year. Remember the comedy film No Entry in 2005? It was a blockbuster hit and after its huge success, there are rumors that Salman might be a part of its sequel No Entry Mein Entry! Next year you would get a treat of the funny side of Salman, as he might be a part of the romantic comedy sequel Partner 2. This is the movie with is directed by Prem Soni and there are stories that Salman might have a powerful character of Godman in the film. 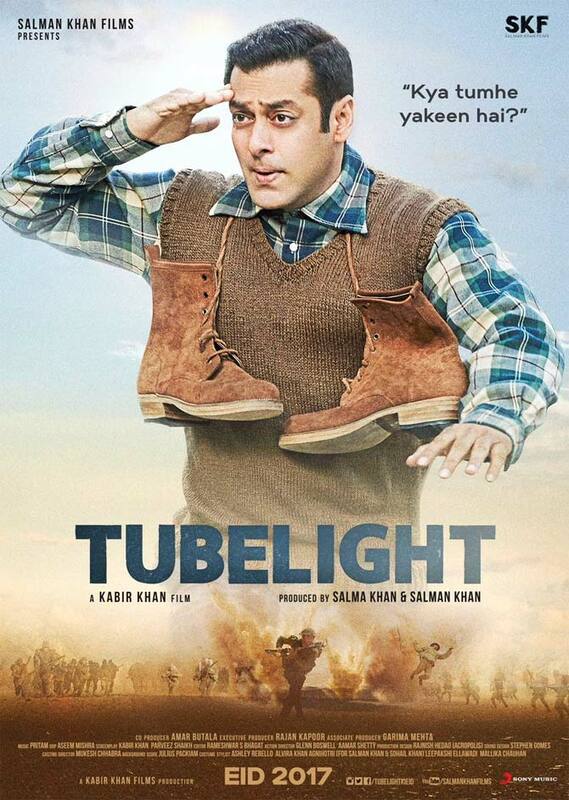 So gear up for the amazing films that Salman Khan has signed! The silver screen will roar with his powerful performance and his fans would go gaga over his presence.